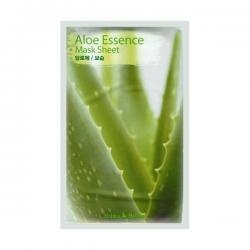 Aloe: Contains aloe essence providing moisture and suppleness to the skin. 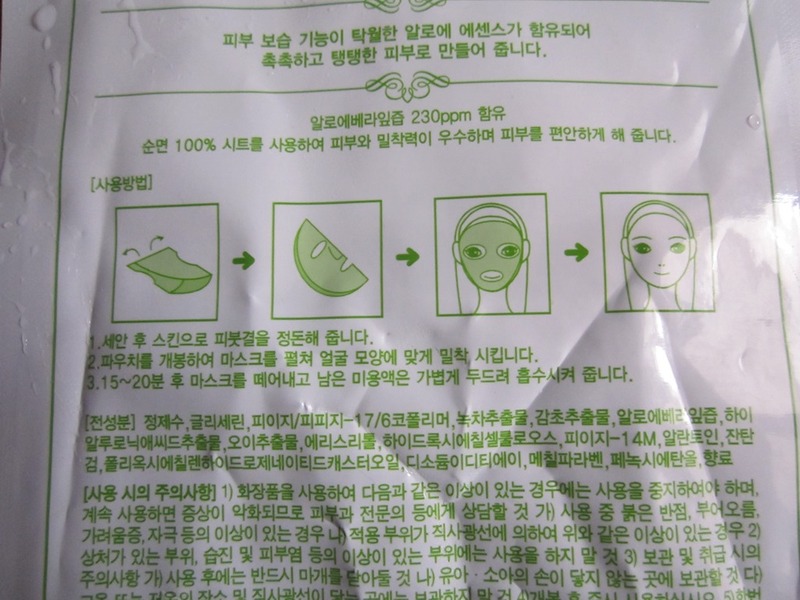 DIRECTIONS:After cleansing, wet the nose with water. 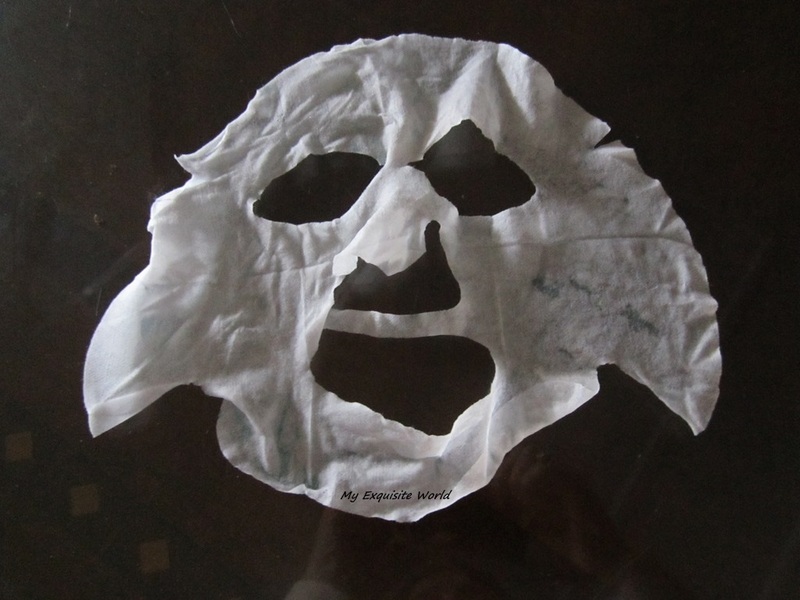 Place strip on nose and wait 10-15 minutes. 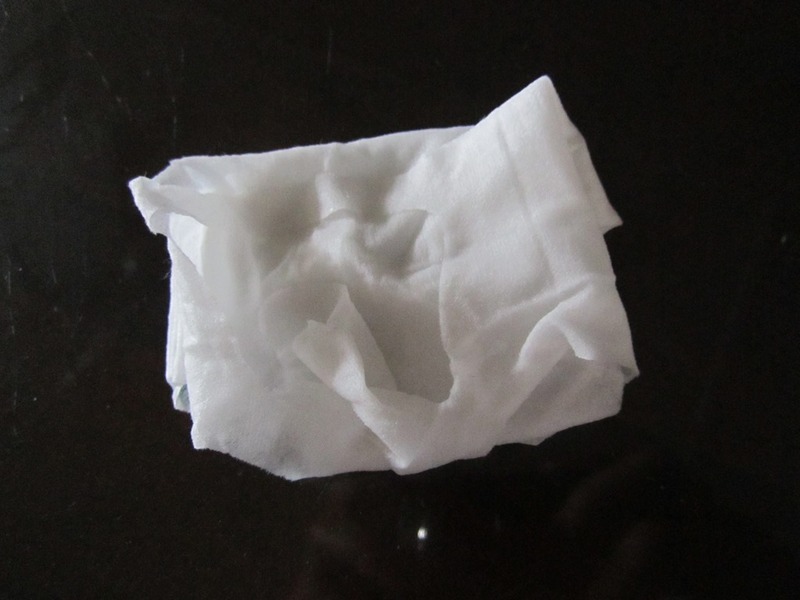 Removes strip and take it off from outside edge. Use 1-2 times a week. 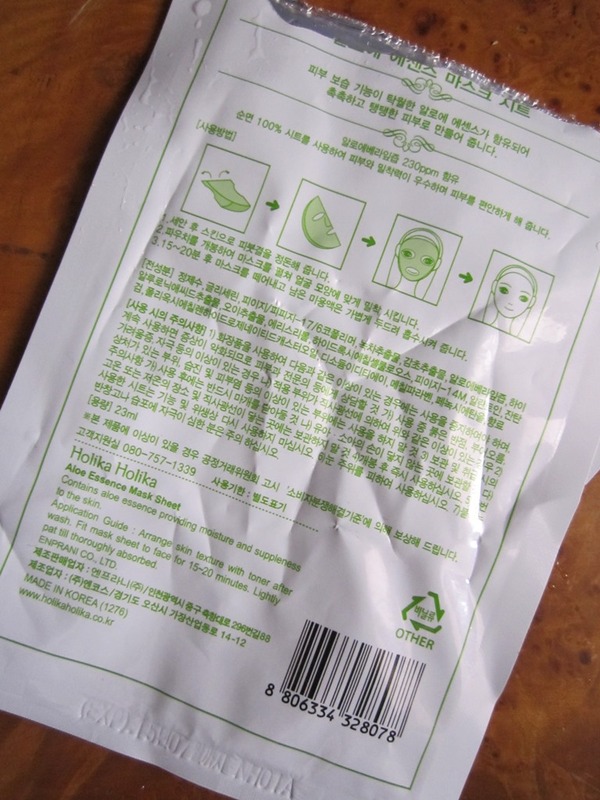 PACKAGING:The packaging is like other masks sheets available in a refreshing white colored recatngular pouch with aloe vera picture on it.You have to tear open it and the masks id there inside.It has lots of aloe vera essence in it. 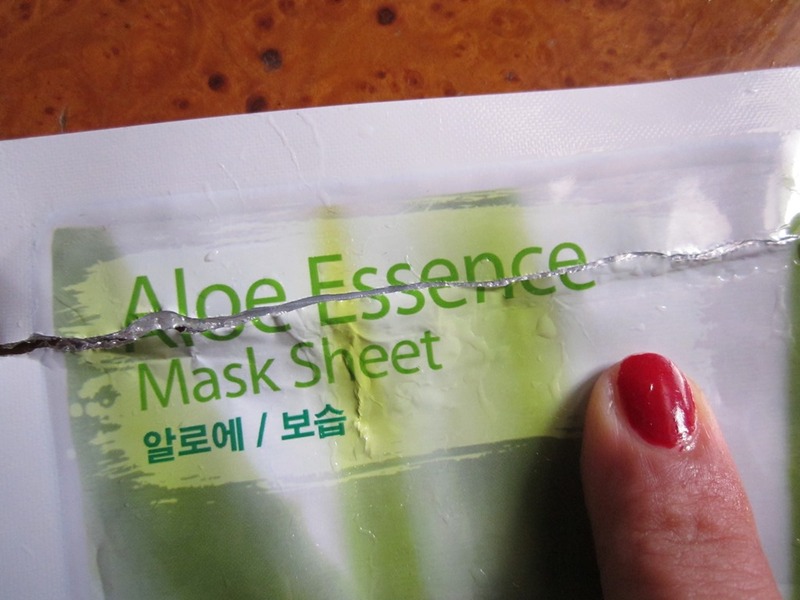 MY VIEWS:I opened the mask filled with aloe vera essence and applied in on my face.The shape of the sheet and the way it is cut is appropriate for my face.It did fit well.I felt that it was comfortable enough and I could move around in the house wearing it withotu the fear of it falling.Also,the mask was loaded with essence and some of it did spill while applying but once applied on skin,I could feel the freshness and soothing effect it was giving to my skin.It gave a cooling sensation which was definitely a relief. 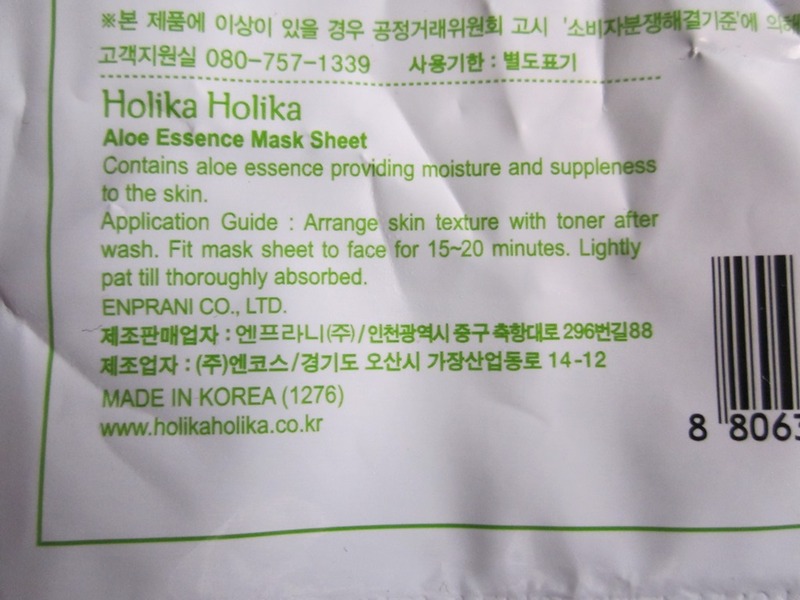 I kept the mask for about 15-20 minutes and when I removed it(from bottom to upwards),I could easily find my face well moisturised,radiant and bright.This could be because I was lacking moisture and I so needed it at that time.My facial skin felt soft and supple.As I said,the sheet was loaded with the essence,so I squeezed the remaining hing and gently massaged it into my skin.Even my hands got softer while doing that. The hydrating effect did last for a day but not more than that. 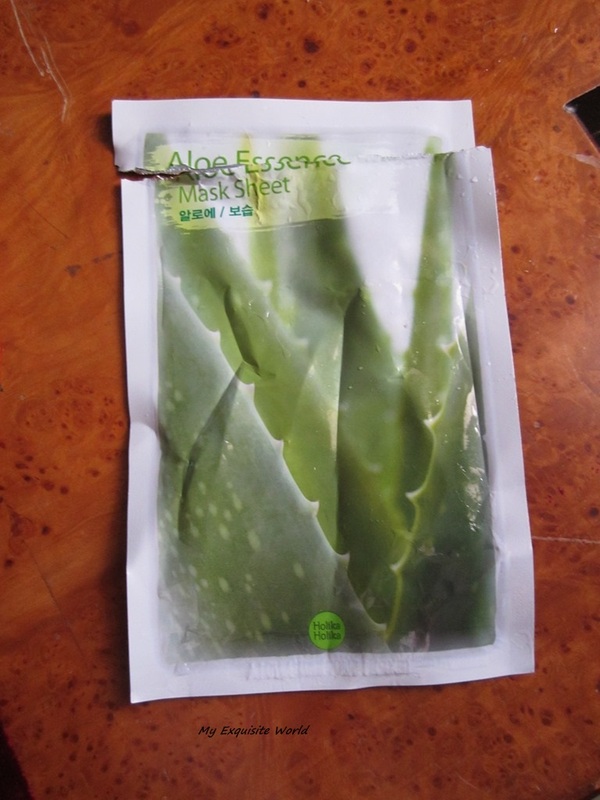 RECOMMENDATION:Altogether I am really happy with the result and I find this mask quite reasonable.I highly suggest trying this out and giving a boost to the skin.The only problem is that these aren’t available in India and have to be ordered online.